ASHI may amend this policy at any time by posting a revised version on our website. We encourage you to periodically review this page, to be informed of how we are committed to protecting your privacy. You can find the last updated date on the top of this page. 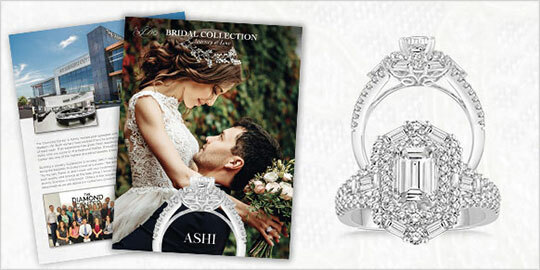 If you have any queries or concerns about policy or policy update, you should first contact the ASHI Customer Service Department at CustomerService@AshiDiamonds.com or call us on our Toll Free number (800) 622-2744. 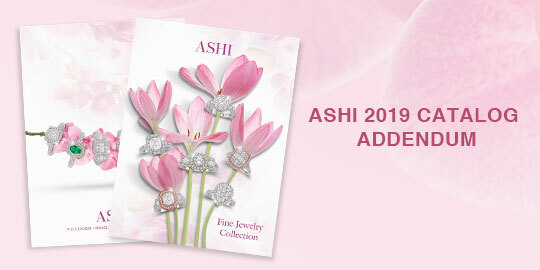 How ASHI Collects the Personal Information About Their Customers? We use both session Id cookies and persistent cookies. For the session Id cookie, once users close the browser, the cookie simply terminates. A persistent cookie is a small text file that remains stored on the user's hard drive. Persistent cookies can be removed by following your specific Internet browser instructions. The help portion of the toolbar on most browsers will tell you how to prevent your browser from accepting new cookies, how to have the browser notify you when you receive a new cookie, or how to disable cookies altogether. 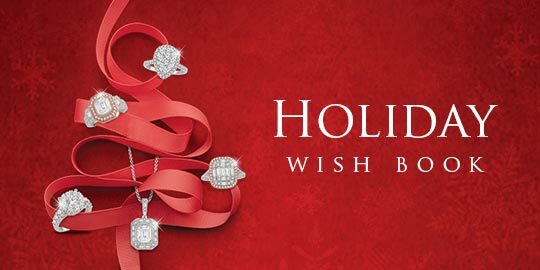 However, cookies allow you to take full advantage of some of www.AshiDiamonds.com enhanced features, and we recommend that you leave them turned on. Web Log – Like most standard Website servers, our servers also record information that your browser sends whenever you visit our website. These server logs may include information such as your web request, internet protocol (IP) address, browser type, browser language, internet service provider (ISP), referring/exit pages, platform type, date and time of your request, number of clicks to analyze trends and one or more cookies that may uniquely identify your browser. Web log information is not personally identifiable information. 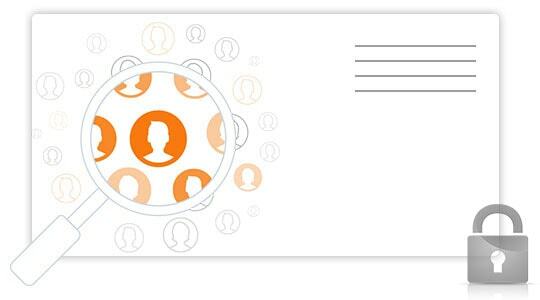 User Communications – When you send email or other communication to ASHI, we may retain those emails and other communications in order to process your inquiries, to respond your requests and to improve our services. Referral Service – If you choose to use our referral services to tell a friend about our products, order cart content and ecatalogs, we ask the name and email address of your friend. ASHI will automatically send an email to your friend providing a link to the specific contents and inviting them to visit our website. ASHI stores this information for the sole purpose of sending this one-time email and tracking the success of our referral program. The friend may contact www.AshiDiamonds.com via email to request the removal of this information from our database. The information, we collect from you, is used to process your inquiries, to respond to your requests, fulfill any orders, and to improve our products & services. The information is solely used for the above mentioned purposes only. Internal Use of Information – ASHI reserves the right to use your personally identifiable information internally to improve our marketing and promotional efforts, website content and product offerings. We can also use information gathered through cookies and web log for our internal research. We may use your information to conduct internal research on our users’ demographics, interests, behavior and actions. These internal research reports and findings will not be disclosed to you. Open Accounts with Third Party Service Providers – ASHI reserves the right to use your personally identifiable information to set up accounts with third party service providers, technology companies, software providers, hosting companies, domain registrars, payment gateways, financial institutions, product and content providers, etc. in order to set up new services. Marketing Campaigns – With your consent, we may use your email address or other personally identifiable information to send commercial, marketing or promotional messages. Testimonials – With your consent, we may use your testimonials, name, company information, email address or other personally identifiable information on our website, in press releases and in our marketing or promotional materials. Legal Disclaimer - ASHI may disclose information, including personally identifiable information, in order to comply with any applicable law, regulation, judicial proceeding, court order or governmental request. Fraud Protection - ASHI may disclose information, including personally identifiable information, in order to scrutinize, prevent or take action against suspected frauds or illegal activities. We may also exchange information, including personally identifiable information, with other organizations and companies to protect online and credit frauds. Third Party Service Providers - We may employ services of authorized third parties, either companies or individuals, to perform research and other related functions. ASHI may give access to your information to such third parties and other companies to perform their research and functions. These third parties or other companies may include customer support companies, web hosting companies, payment gateways, financial institutions, shipping companies, data analysis firms, email service providers etc. These third parties are not authorized to use your personally identifiable information for any other purpose(s) other than the purpose(s) set forth by ASHI. Business Transfer - As we continue to develop our business, we might sell or buy stores, subsidiaries, or business units. In such transactions, customer information generally is one of the transferred business assets but remains subject to the promises made in any pre-existing Privacy Notice (unless, of course, the customer consents otherwise). Also, in the unlikely event that ASHI, or substantially all of its assets are acquired, customer information will of course be one of the transferred assets. 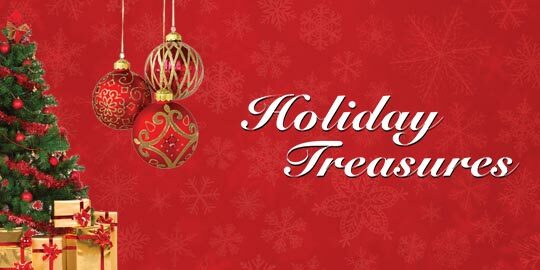 Special Events - If you elect to participate in any of our promotions, sweepstakes, surveys, questionnaires or contests during your visit to our website, ASHI may share your personally identifiable information with the other organizations participating in the event. These other organizations are not authorized to use your personally identifiable information for any other purpose(s) other than the purpose(s) set forth by ASHI. ASHI is committed to protecting your personally identifiable information and uses all precautionary measures to offer a safe and secure online environment. We use very advanced security technologies and procedures to protect your personally identifiable information from unauthorized access, use or disclosure. We may use Secure Sockets Layer (SSL) software, which encrypts information you input, for transmission of your credit card information. It is important for you to protect against unauthorized access to your password and to your computer. Be sure to sign out when finished using a shared computer. Our employees are kept up-to-date on our security and privacy practices. ASHI grants access of your personally identifiable information to very limited employees such as Customer Service, Shipping & Accounting persons for performing their specific jobs. These employees are bound by confidentiality obligations and may be subject to discipline, including termination and criminal prosecution, if they fail to meet these obligations. However, no data transmission over the internet can be guaranteed to be 100% secure. As a result, while ASHI strives to protect your personal information and privacy, we cannot guarantee or warrant the security of any information you disclose or transmit to us online and cannot be responsible for the theft, destruction or inadvertent disclosure of your personal information. At any given point of time, you may update or correct your personally identifiable information as well as your preferences through our online account profile update facility. You are requested to update your personally identifiable information in case of any changes in your name, phone number, email address, postal address or zip code. 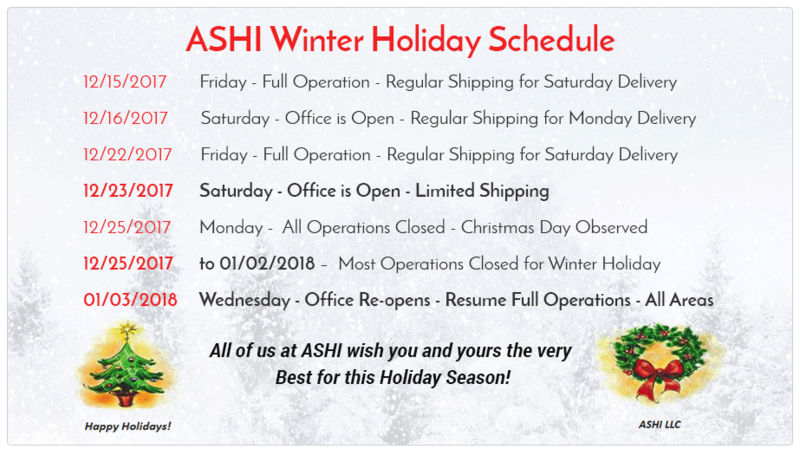 You can also update or correct your information by contacting the ASHI Customer Service Department at CustomerService@AshiDiamonds.com or call us on our Toll Free number (800) 622-2744. 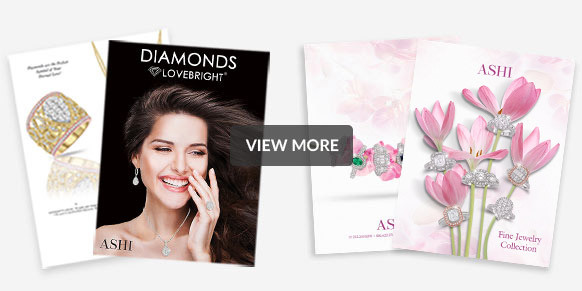 At any given point of time, you may choose to unsubscribe from any future commercial communications or marketing messages from www.AshiDiamonds.com. For unsubscribing, you may change your preferences by modifying your profile or by clicking the "unsubscribe" link at the bottom of email or by contacting our ASHI Customer Service Department at Toll Free number (800) 622-2744. We may, however, use your personally identifiable information without further consent for non-marketing or administrative purposes (such as notifying you of major website changes or for customer service purposes).